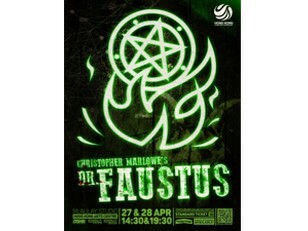 Dr. Faustus is a man who has it all, drawn up from humble birth to become a great success. But when offered the promise of even more, to deal in sorcery, succumb to seduction, and to unravel all the mysteries of the world, he is drawn into a dance with the devil that becomes a greater barter than he bargained for. 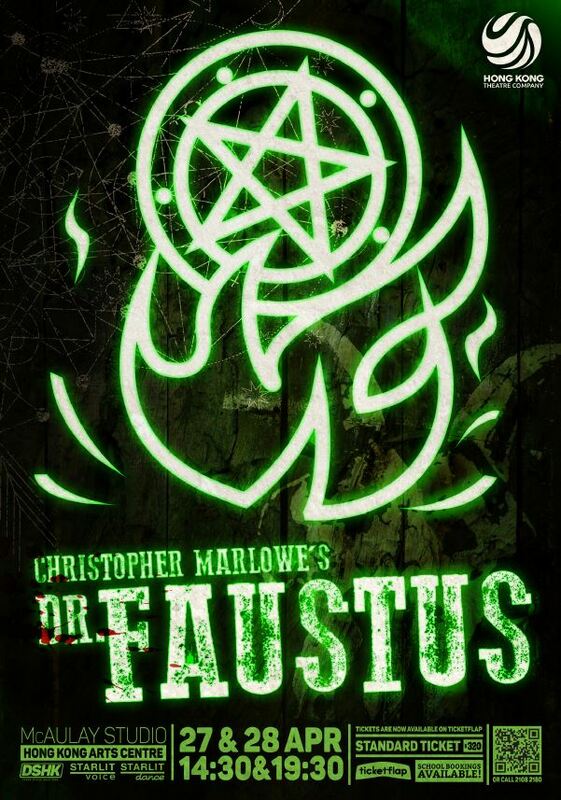 Our retelling of Faustus by Christopher Marlowe, originally a 16th Century piece of theatre adherent to its own conventions, has been reworked for a contemporary audience with a distinctive aesthetic flair synonymous with our unique performance style, incorporating puppetry, dance, live music, physical theatre, and mask. 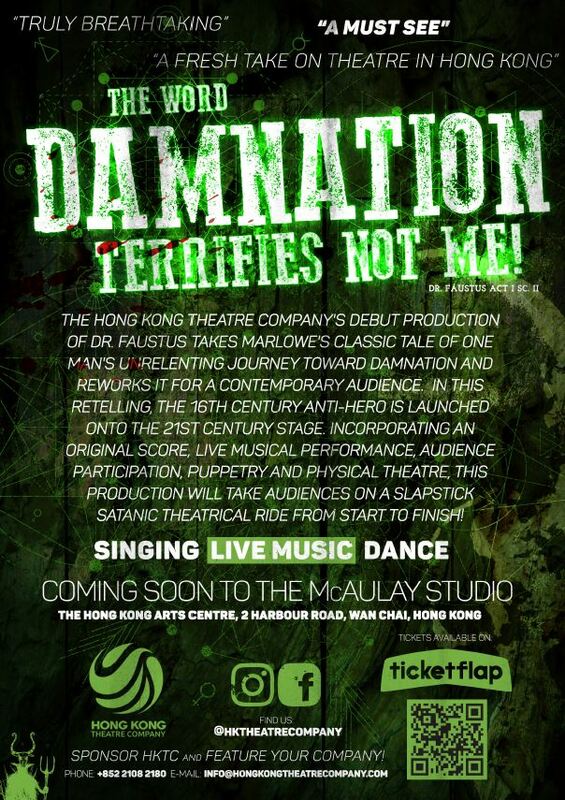 Immerse yourself in a ferocious frenzy of decadent delights, a spectacularly devilish display, and be witness to a journey that leaps across continents and races through time.